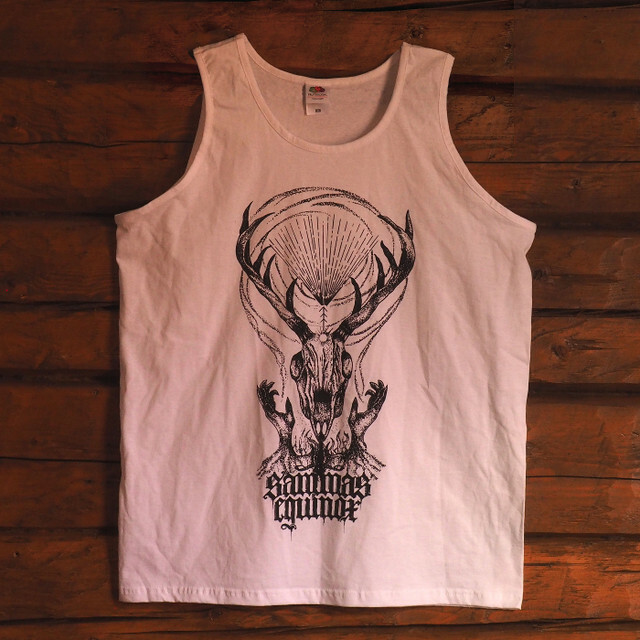 Sleeveless t-shirts are here, 15EUR + shipping fees. Fruit of the Loom Valueweight brand, EU sizes that vary from S to XL. You can order either through our Bandcamp or by sending directly e-mail: sammasequinox (at) gmail . com.